XtremeFit will help you get in the best shape of your life with access to more than 200 exercises, and customized programs that help you achieve your fitness goals. GET in the best shape of your life now! 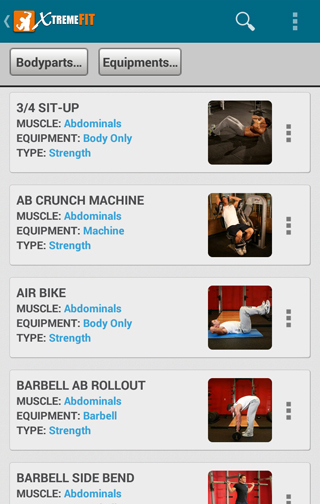 Both beginners and experienced bodybuilders will benefit from the vast amount of exercises information, workout log capabilities and social media feature. 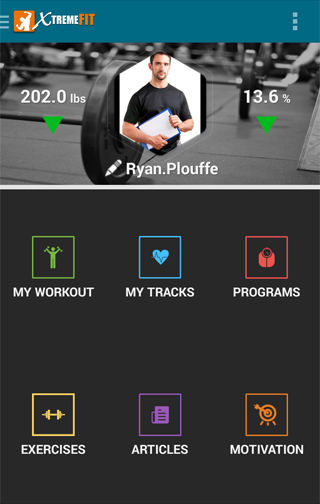 Everything to help you get the most of your workout and achieve the body of your dream. XtremeFit is ideal for people who are serious about getting in shape but need some help to get results that will last.